Discerning the Mystery: Wikileaks: Was Flynn's Resignation Due to a "Destabilization Campaign?" 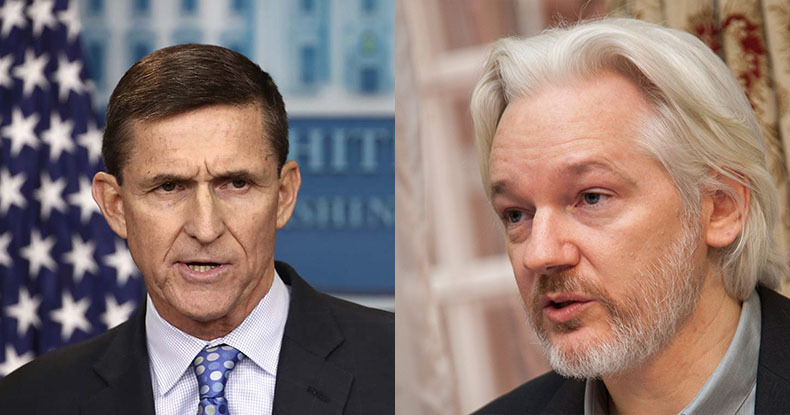 Wikileaks: Was Flynn's Resignation Due to a "Destabilization Campaign?" “I have sincerely apologized to the president and the vice president, and they have accepted my apology,”Flynn explained in his resignation letter.